Jacques Anquetil – The Man, the Mystery, the Legend is the story of the first five-time winner of the Tour de France. 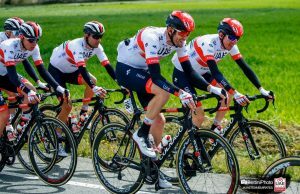 Narrated by Phil Liggett, it features interviews with Raphael Geminiani, Janine Anquetil and Jean-Pierre Ollivier. 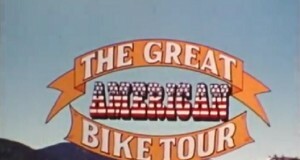 The film was produced by Philippe Kohly and also includes footage from some of Anquetil’s races and archive interviews with the Frenchman. Amongst the races featured are the 1953 Baracchi Trophy which he won with Antonin Rolland, his first Tour de France win in 1957 and the 1960 Giro d’Italia. In addition to his five Tour wins, Anquetil also won the Giro d’Italia twice, the Vuelta a Espana, Paris–Nice, Four Days of Dunkirk, Critérium du Dauphiné, Gent–Wevelgem, Bordeaux–Paris, Liège–Bastogne–Liège and the Grand Prix des Nations a remarkable nine times. 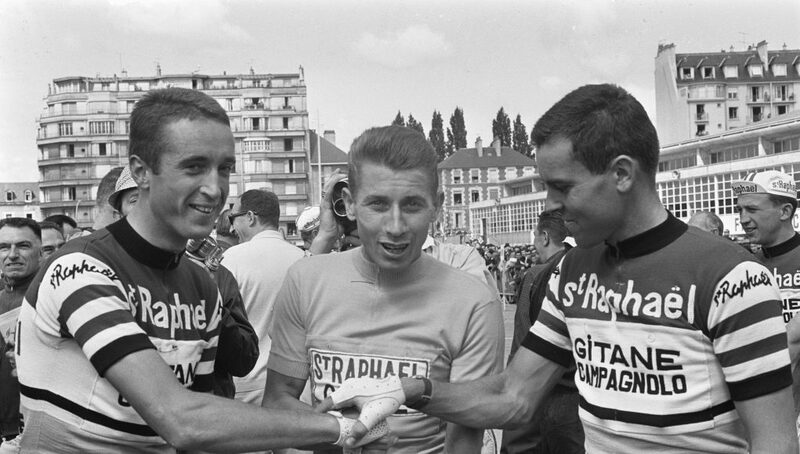 Anquetil retired in 1969 and was said to have only ridden a bike three times afterwards. 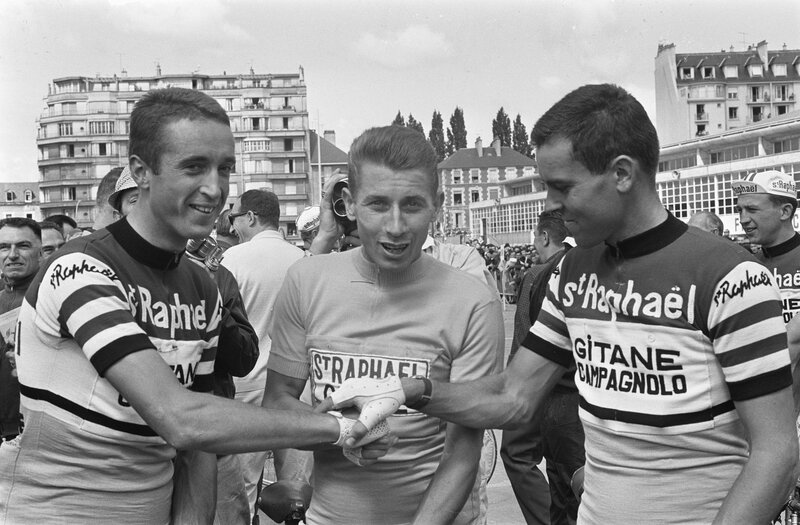 In November 1987, Anquetil died of stomach cancer and was buried in his home village of Quincampoix, north of Rouen.